Planning applications have submitted a regeneration scheme in north Norwich that would create more than 1,200 new homes. 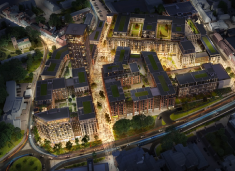 Covering more than 1.2 million square feet, the proposals for Anglia Square consist of a series of new buildings around two landscaped plazas, surrounded by pedestrian boulevards, green squares, central courtyards and trees. 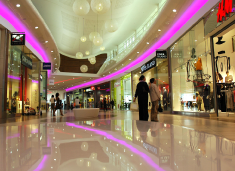 The complex programme of works includes extensive remodeling of the interior to extend and open up the available space, as well as a comprehensive overhaul of the associated services to accommodate the new floorplan. 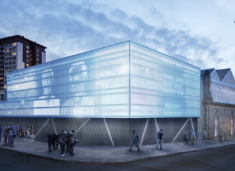 A preferred bidder has been named to build Europe’s first 360° immersive cinema in Plymouth. The 15m diameter dome-shaped virtual reality cinema will allow 150 visitors to share a cinematic virtual reality experience together. National Apprenticeship Week 2018 took place last week from 5 to 9 March. The theme was ‘Apprenticeships Work’ and it was a week-long celebration of apprenticeships designed to showcase how apprenticeships work for individuals, businesses, communities and the wider economy. 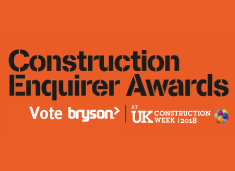 Last year Bryson celebrated a successful year as we took the Construction Enquirer award for ‘Best Construction Supplier to Work With’ home. This years entries for the Construction Enquirer Awards 2018 are now open, and anyone can put forward a great company to work for or do business with. 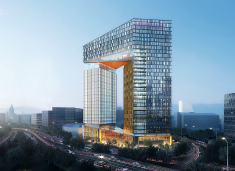 The exact height of the 45,000m² proposed building is not yet known, but at 33 storeys it could challenge Aedas’s 32-storey Bridgewater Place for the title of Leeds’s tallest building. 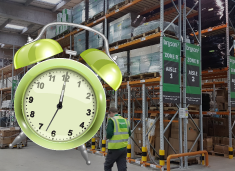 Our National Distribution Centre at Gatwick has extended it’s operation times to 24 hours a day. 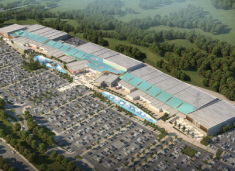 Works start this summer for a £160m landmark retail park off the M62 near Castleford. 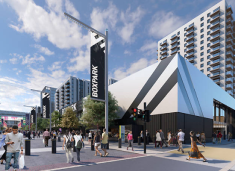 Liverpool City Council is to begin a programme of site investigations to ready the Festival Park for a radical redevelopment. 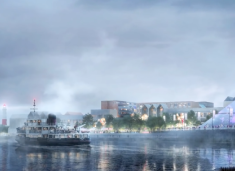 The scheme could deliver up to 2,500 new homes, up to 350,000 sq ft of commercial and leisure floor-space and a new ferry terminal. Opening at the end of 2018, the new space will play host to 27 independent food and drink operators, as well as a 20,000-square-foot events space and a 300-capacity venue.